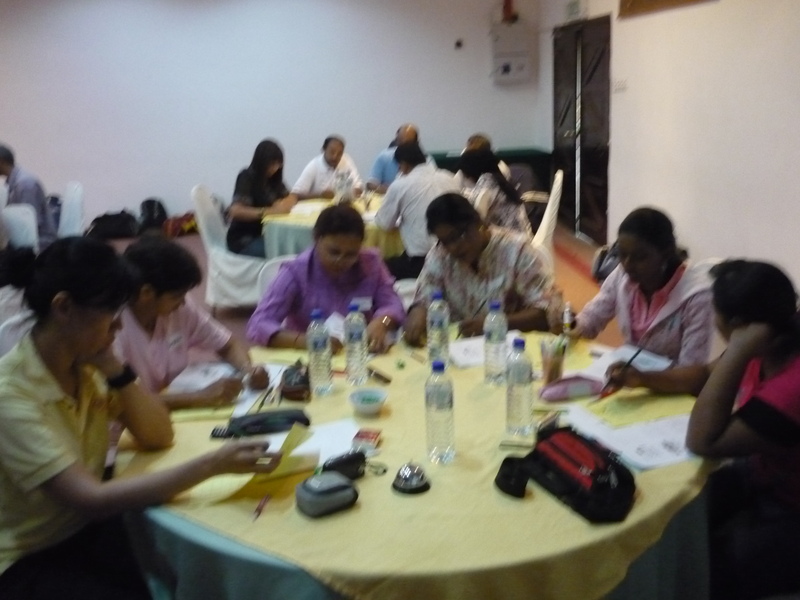 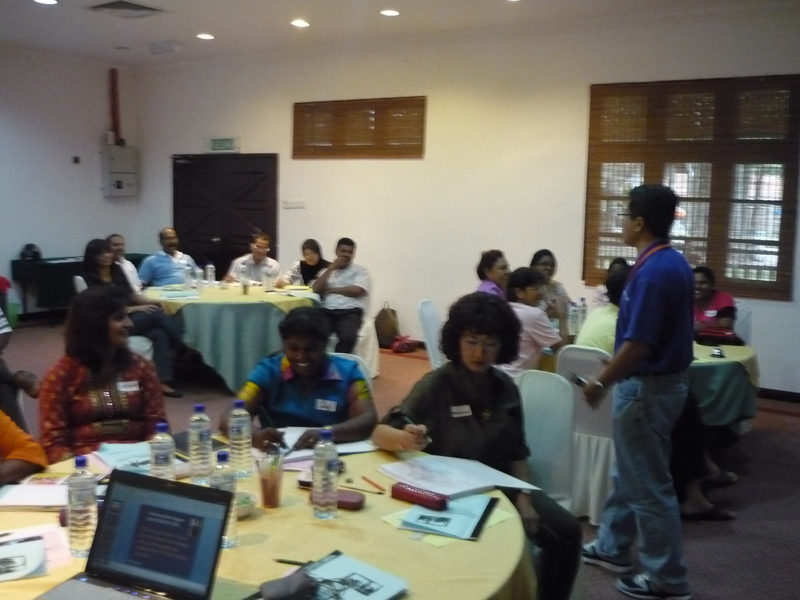 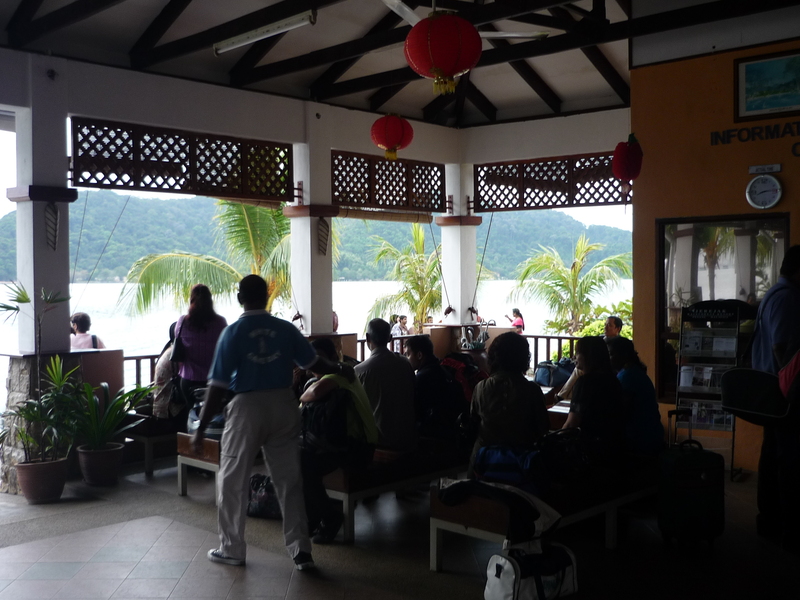 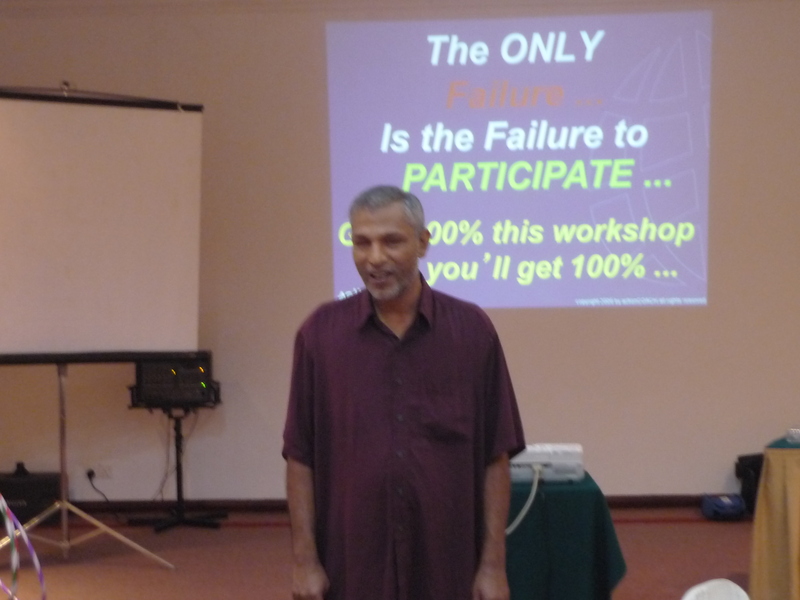 The 12 months Group Coaching Program with St Nicholas’ Home, Penang had kick started on the 27-28 Jan (just 1 week before the Chinese New Year of 2011) with a 2 days 1 night BootCamp in Pulau Jerejak Resort. 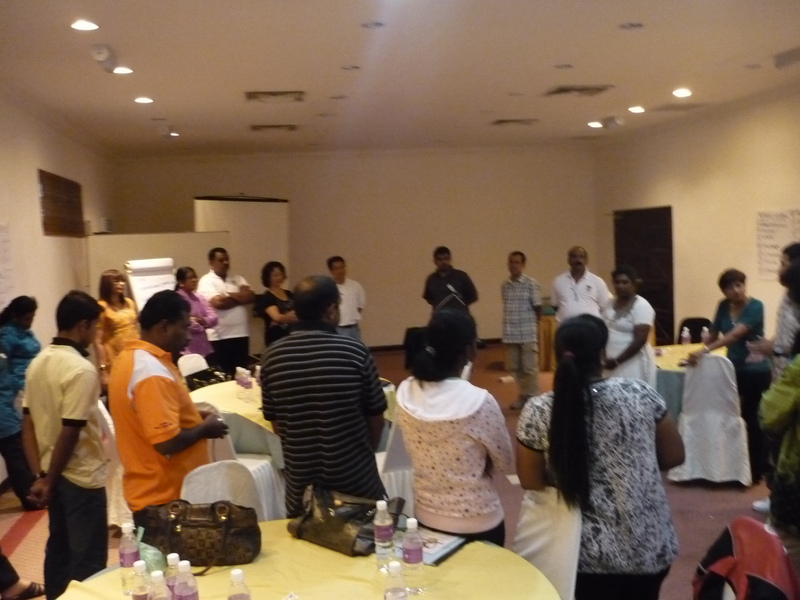 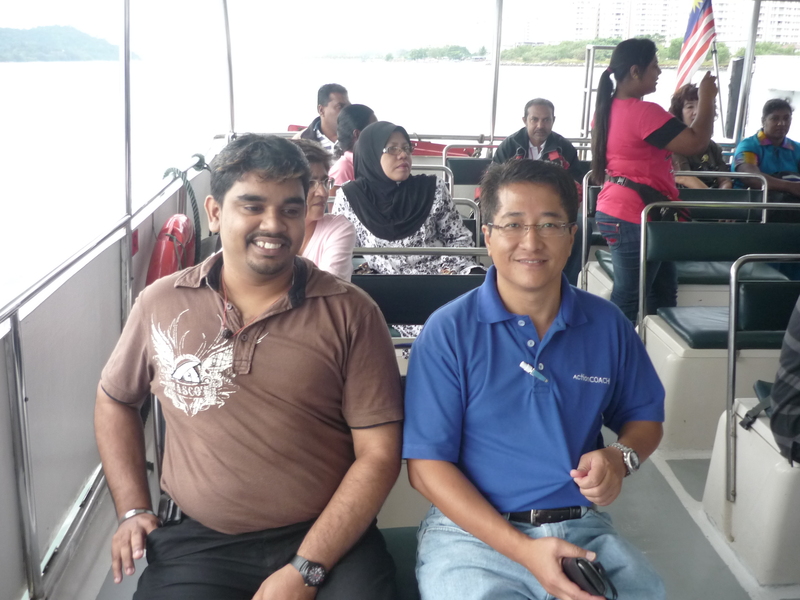 There were total of 24 selected members (Managers and Supervisors) from the Home. 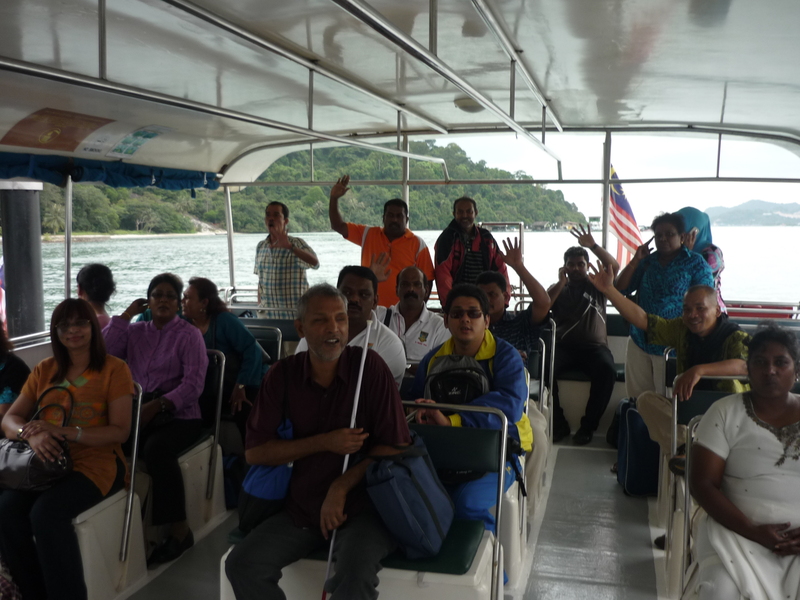 And we all have a marvelous time in term of learning, team work, setting personal/organization goals and many more fellowship.